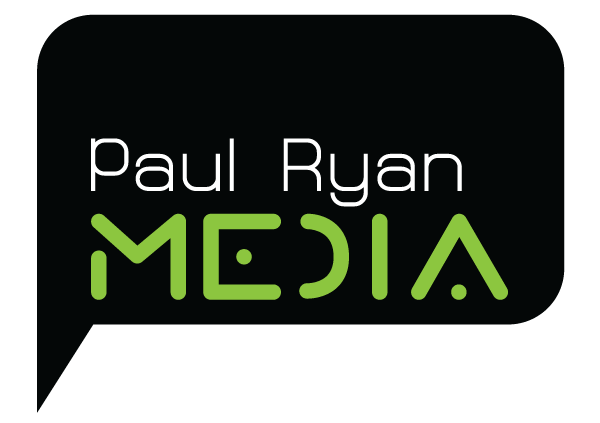 Paul Ryan Media work with Michelin to not only create the print and online versions of MIchelin Alley newsletter and website, but also the creation of video content from the IMSA WeatherTech SportsCar Championship. Take a look at the recent video recap used by Michelin to highlight its success at the 12 Hours of Sebring. Click below to view.